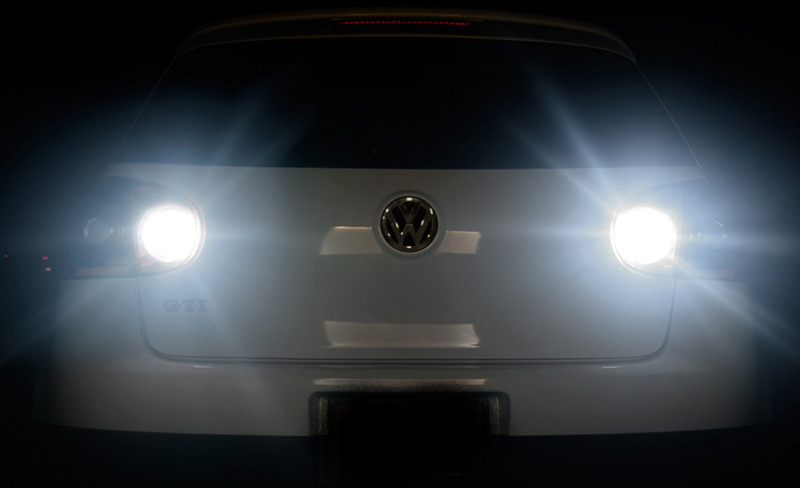 Today’s modern vehicles have headlights and taillights that are designed to be seen effectively at all times, lighting the road without fail. 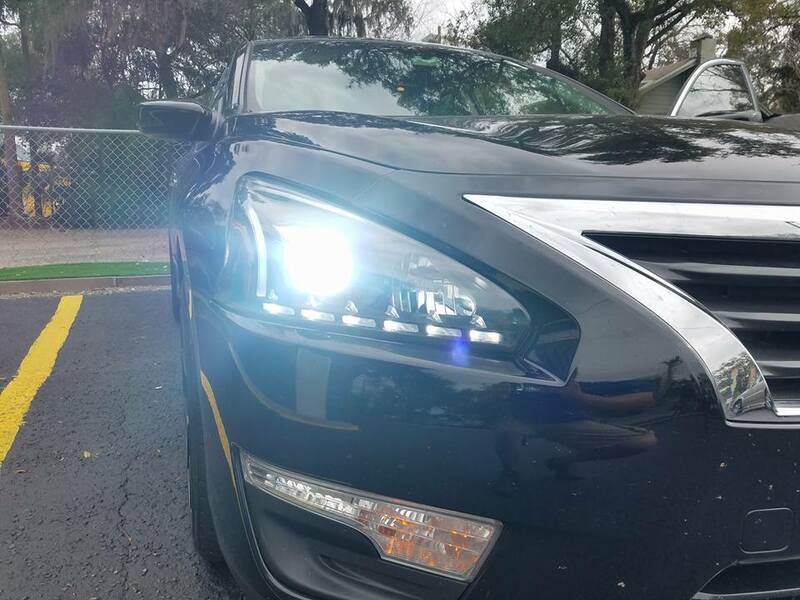 High Intensity Discharge (HID) and LED headlights are quickly replacing traditional halogen lights. 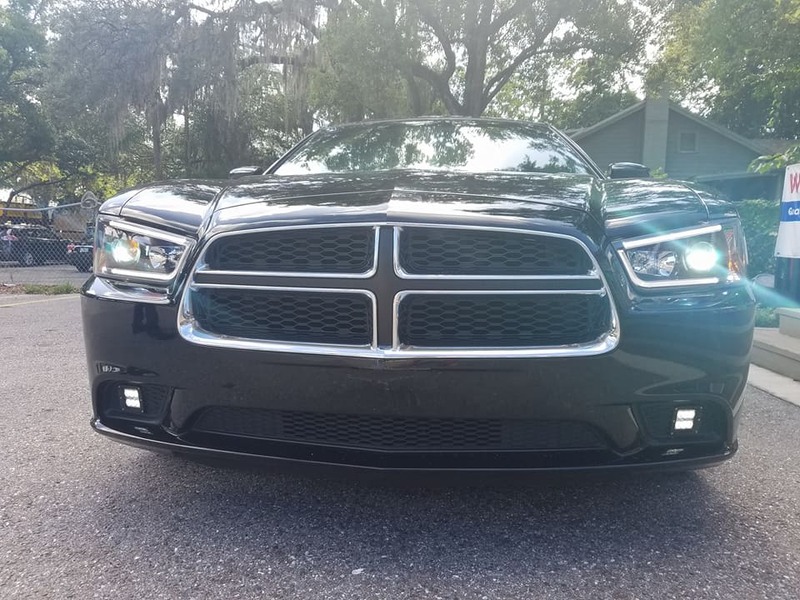 If you’re thinking about making an upgrade, visit Performance Pit Shop. 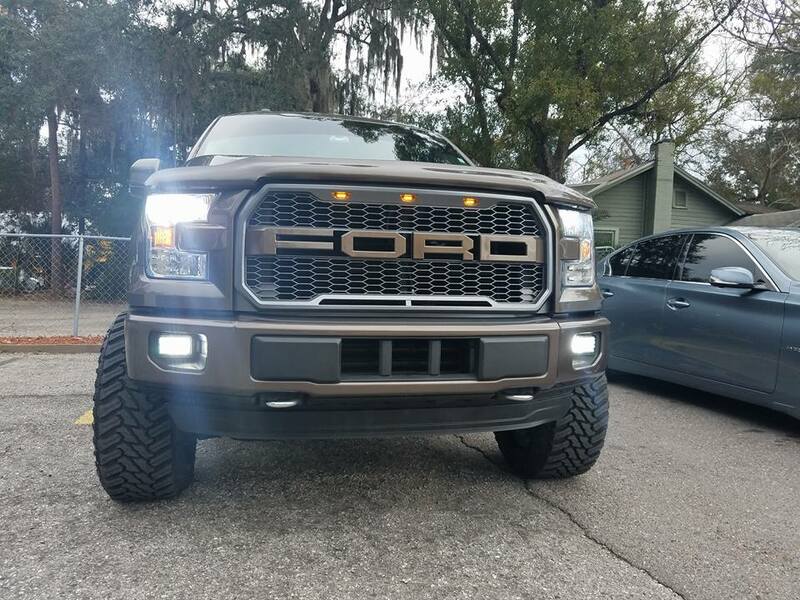 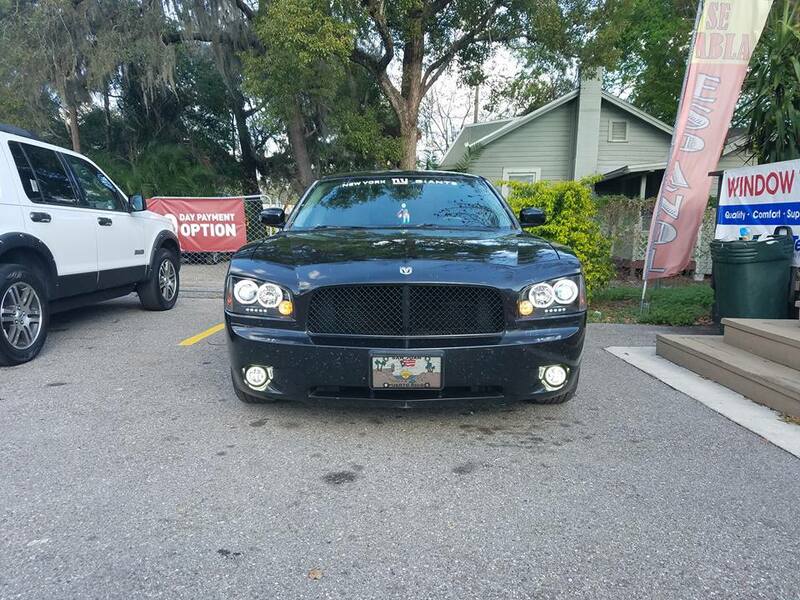 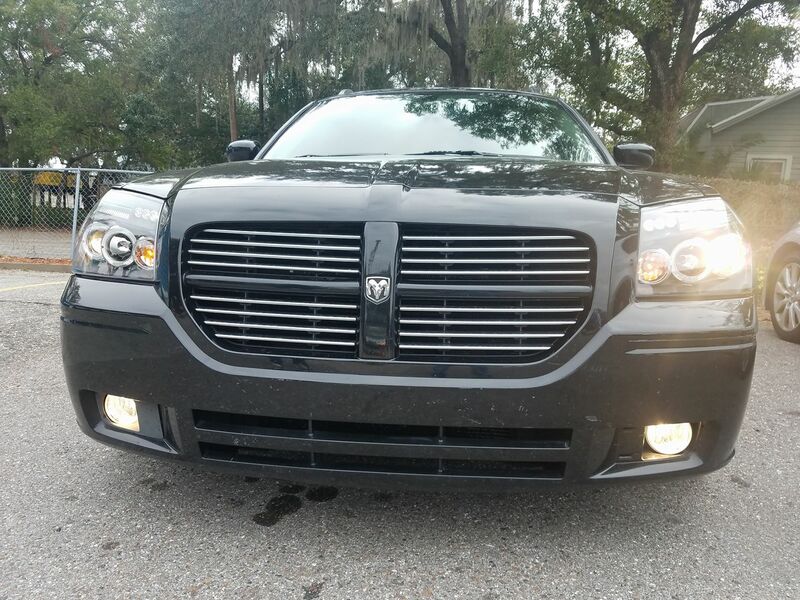 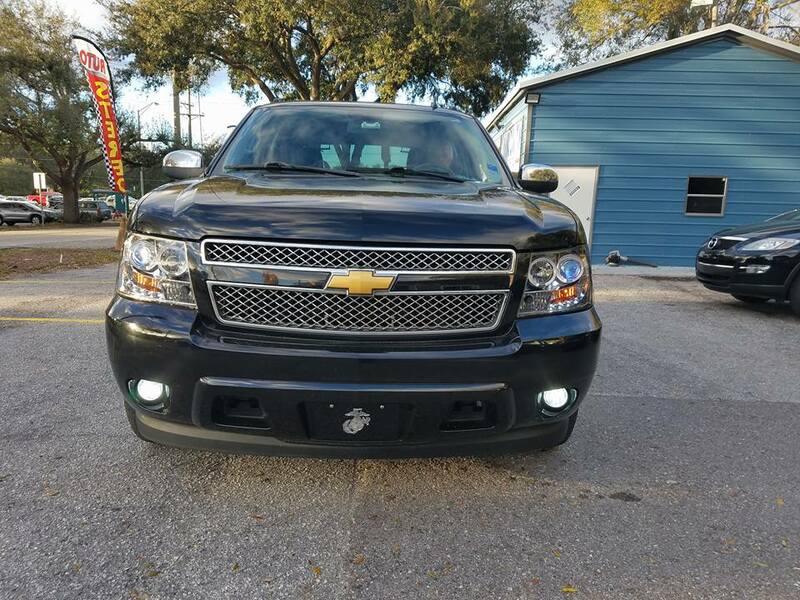 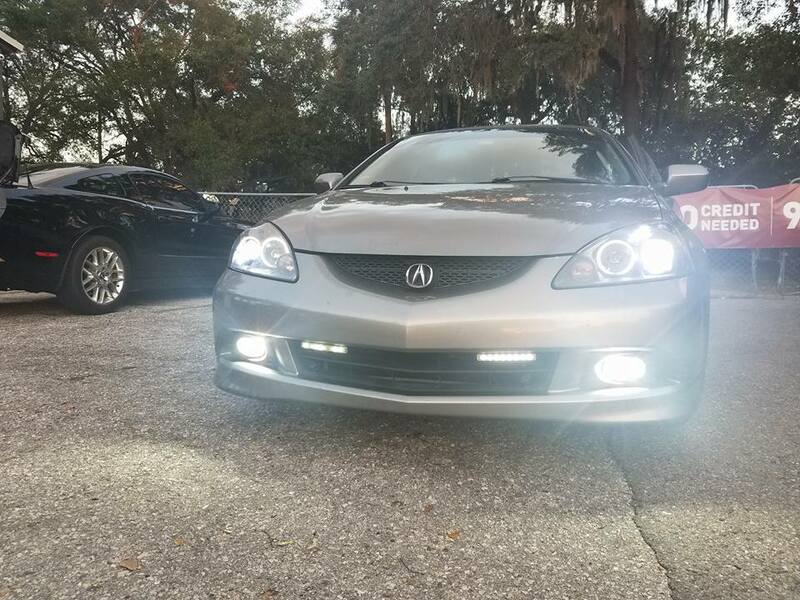 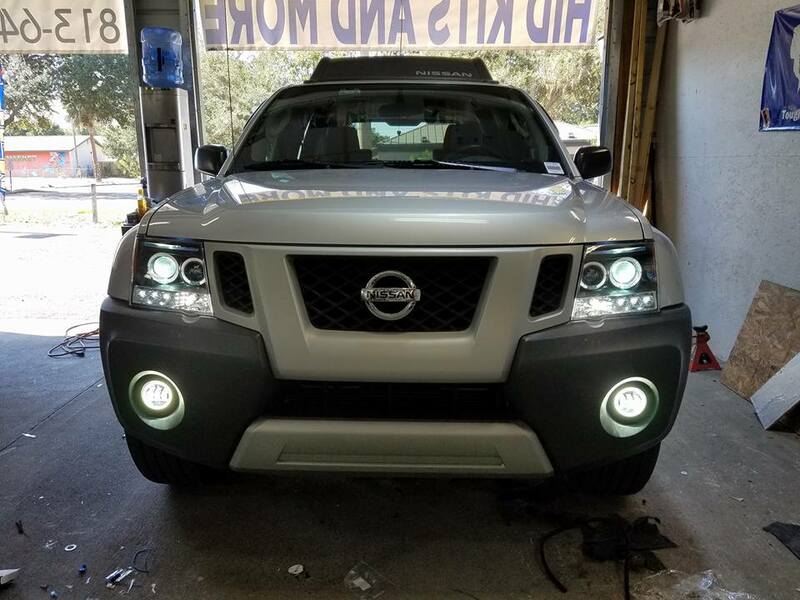 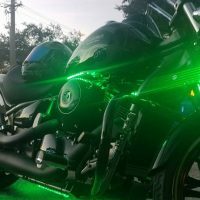 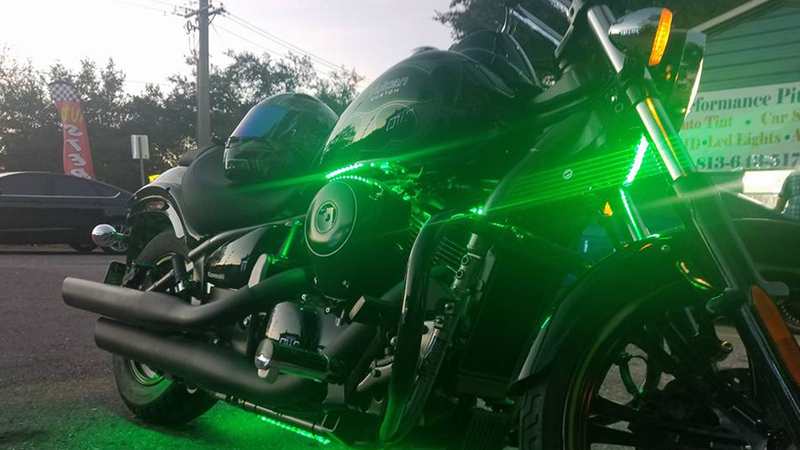 Our custom LED and HID headlight shop in Brandon, FL is intimately familiar with these modern lighting options and will help you purchase and install the right choice for your vehicle. 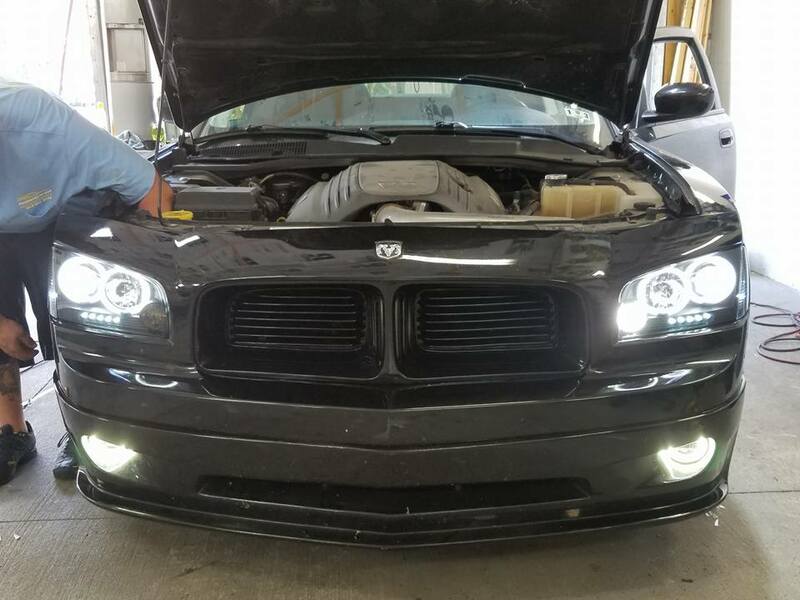 So why exactly should you pay a visit to our custom LED and HID headlight shop in Brandon, FL to have your lights retrofitted? 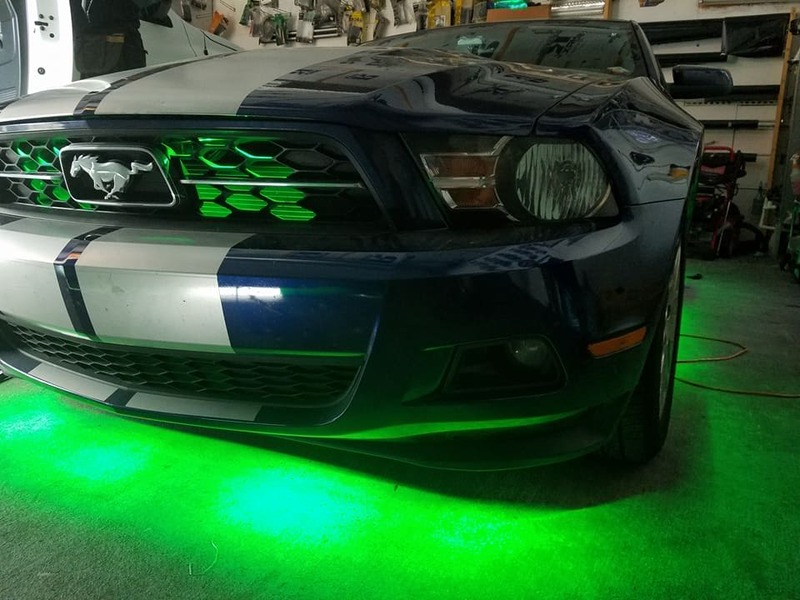 There are a number of benefits to choosing HID and LED lights over lesser halogens. 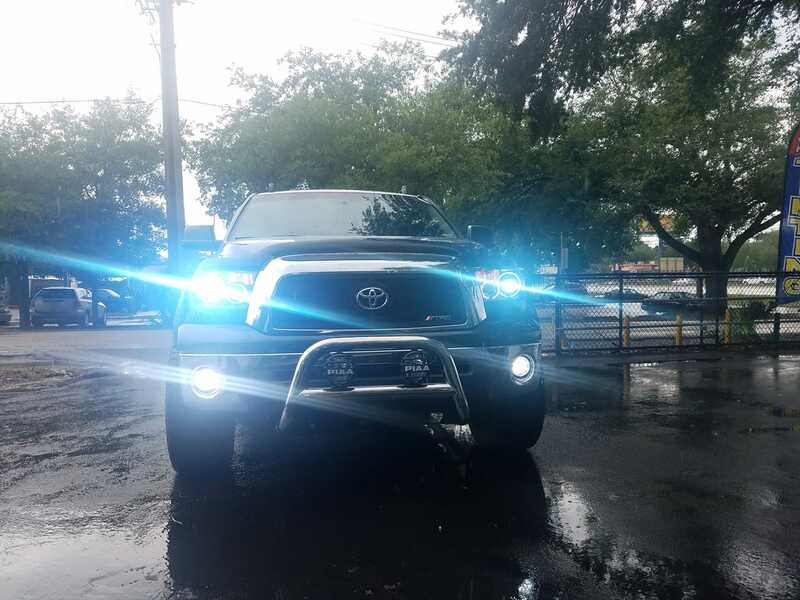 For one, HIDs and LEDs offer a tremendous lifespan of 4500 hours or more. 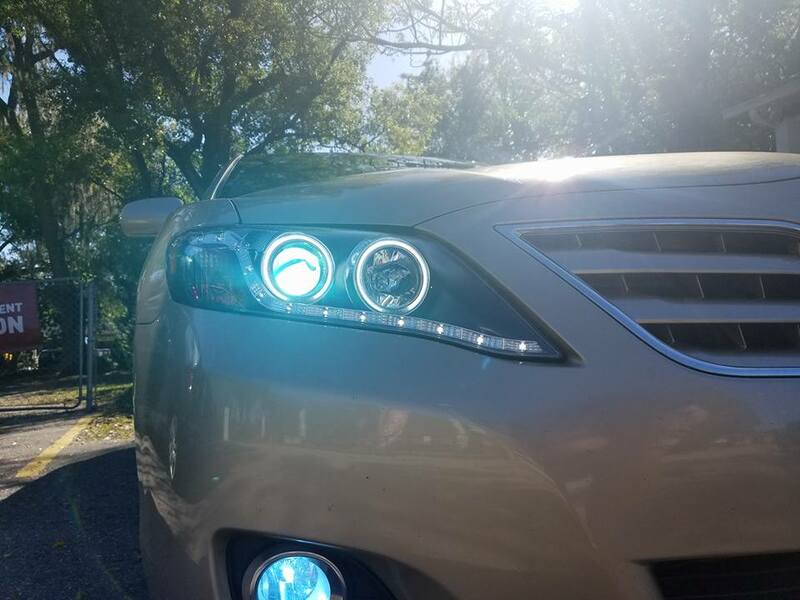 This means you won’t have to worry about a headlight or taillight out anytime soon! 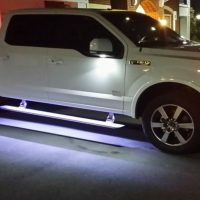 On top of this, these put out 300% more light with 35% less power. 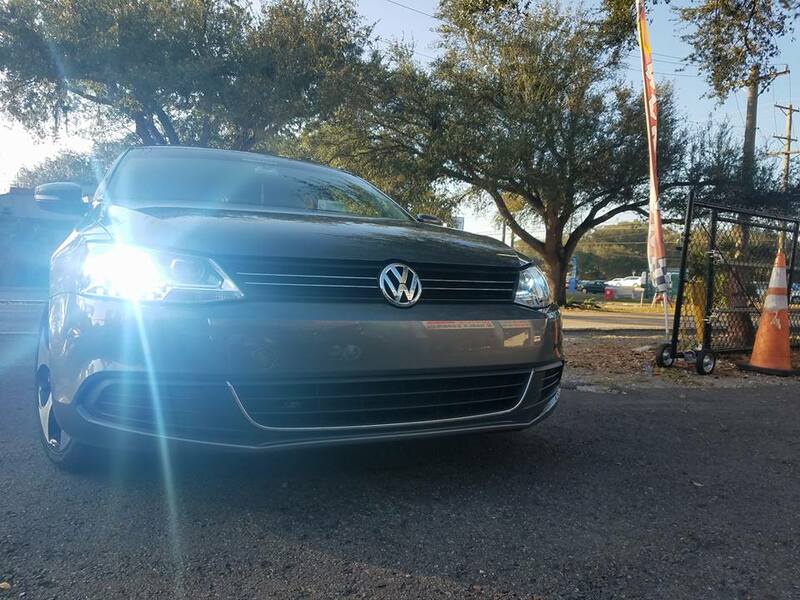 There’s no beating that efficiency! 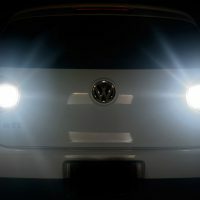 Finally, they’re great in all conditions, shining brightly and clearly in rain, fog and even in the middle of the day. 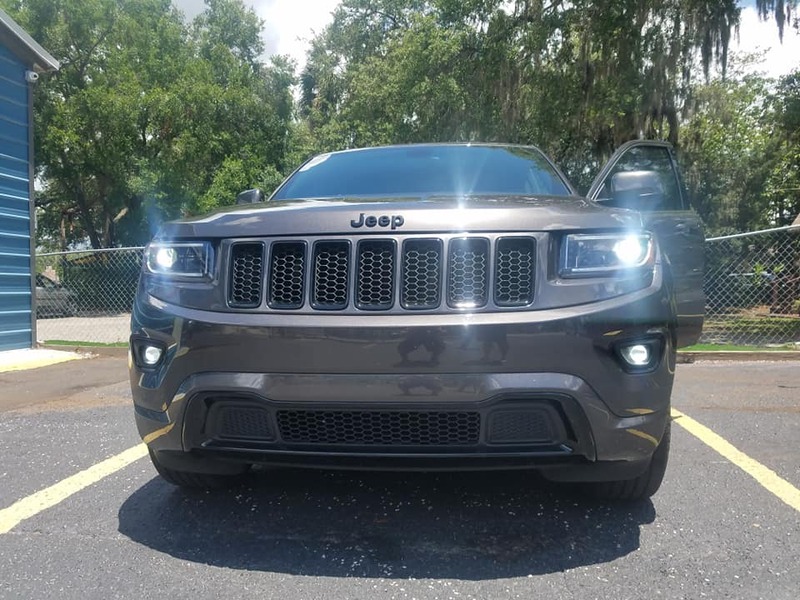 If your factory halogens are fogged over, dim or just not shining effectively any longer, let our headlight installation shop in Brandon, FL provide you with restoration or upgrade services. 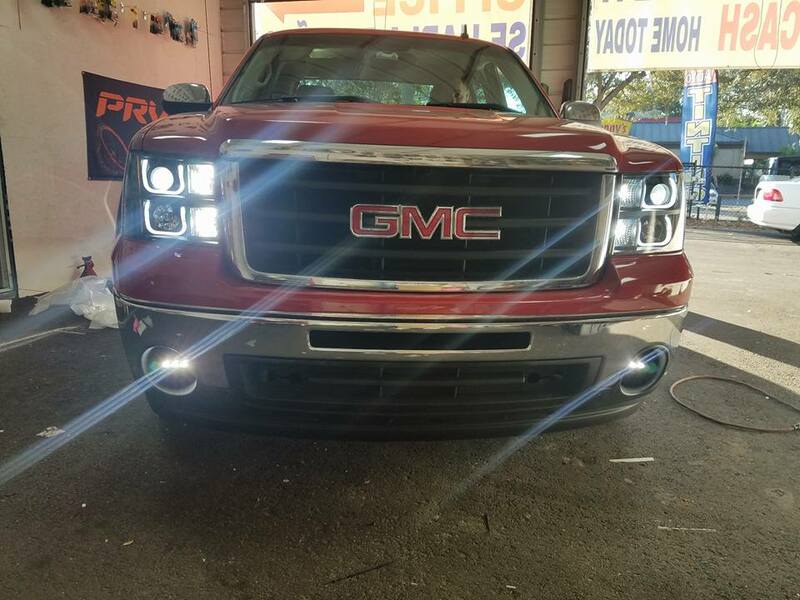 We can remedy most issues plaguing traditional halogens. 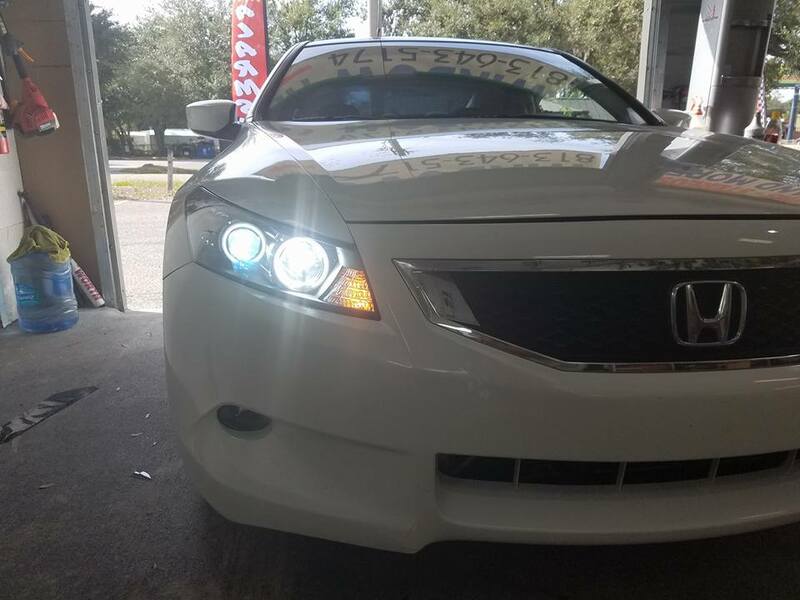 Or, if you want to make an upgrade, we’ll be glad to point you in the right direction for custom HID or LED headlights. 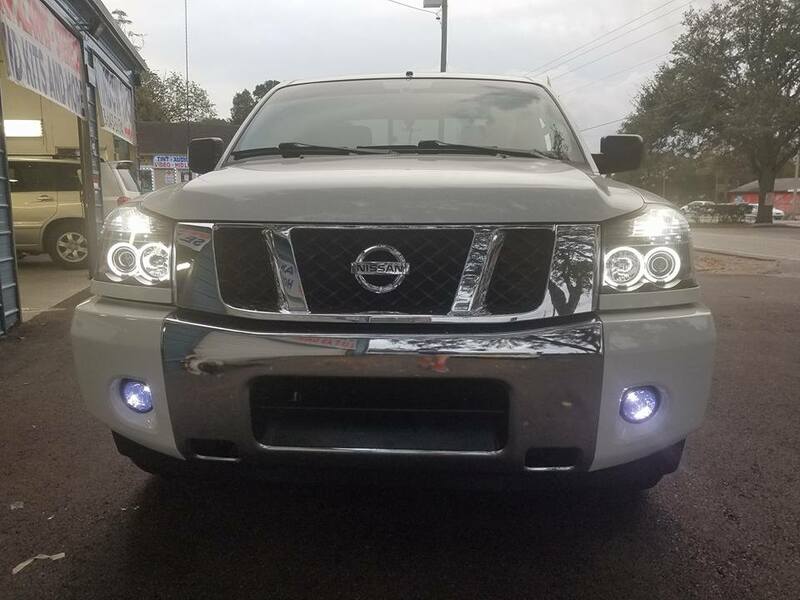 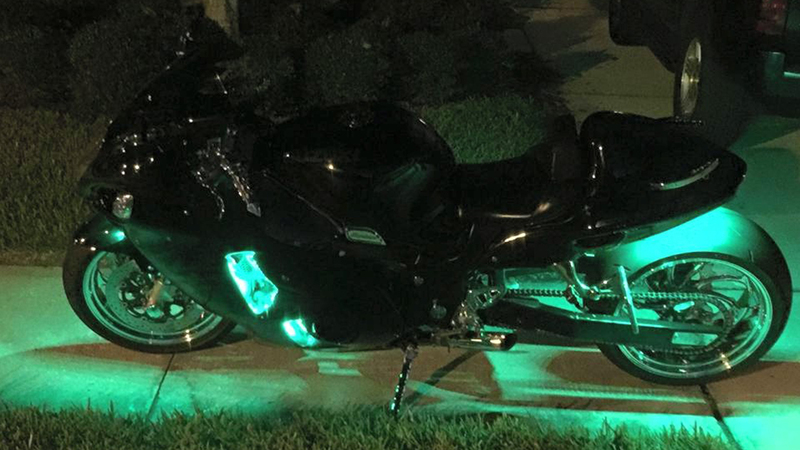 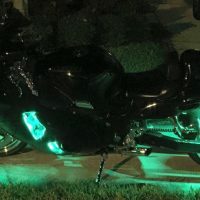 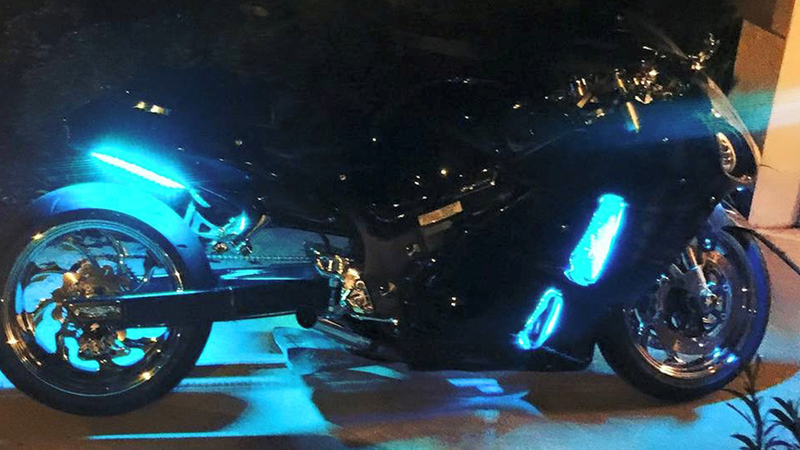 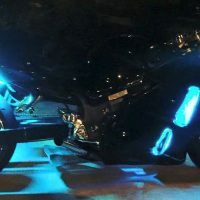 Want more information about custom LED and HID headlights? 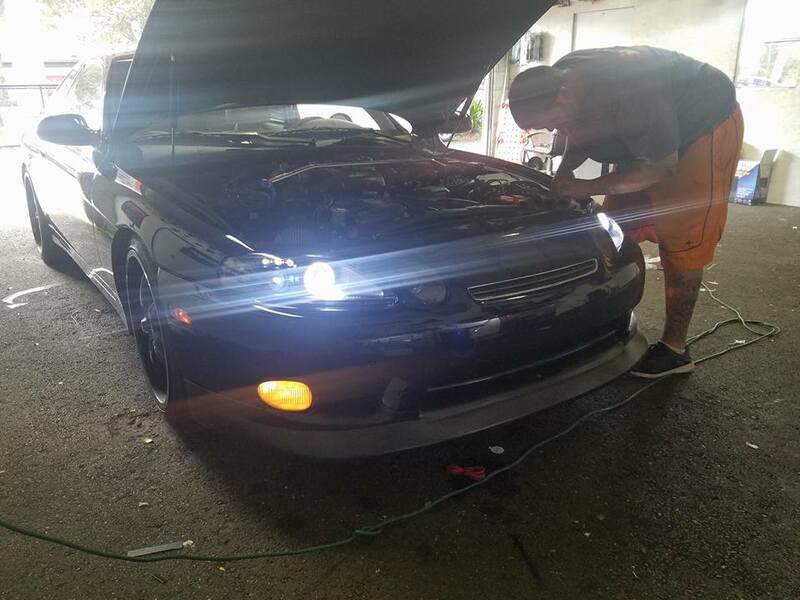 Consult with the professionals at Performance Pit Shop today! 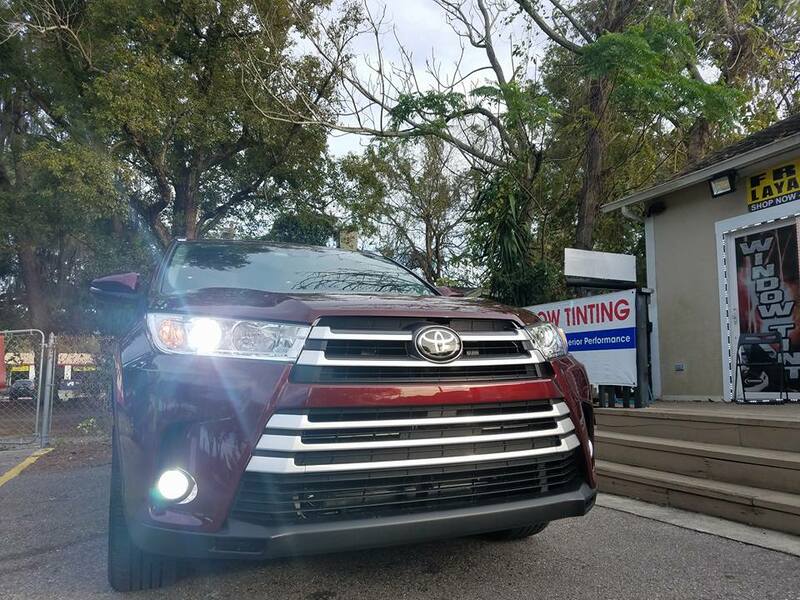 Stop by or give us a call at 813-643-5174.